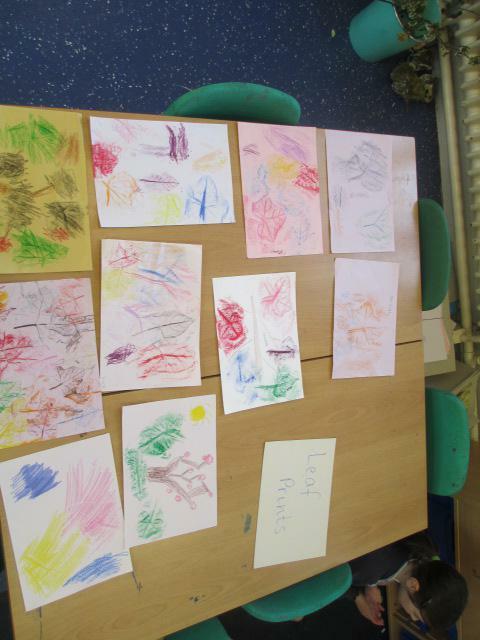 We had an Art Day. 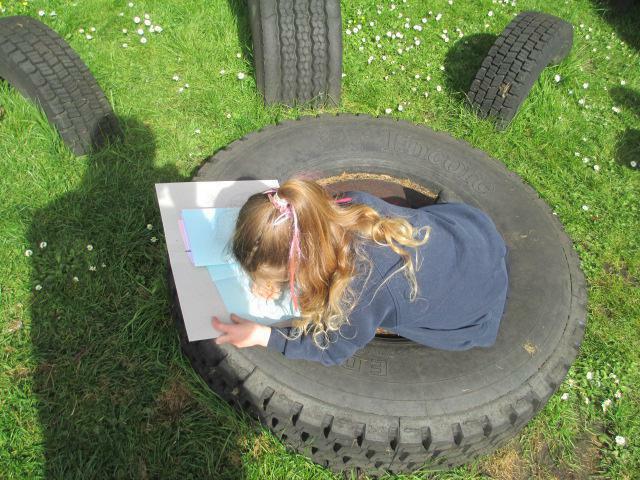 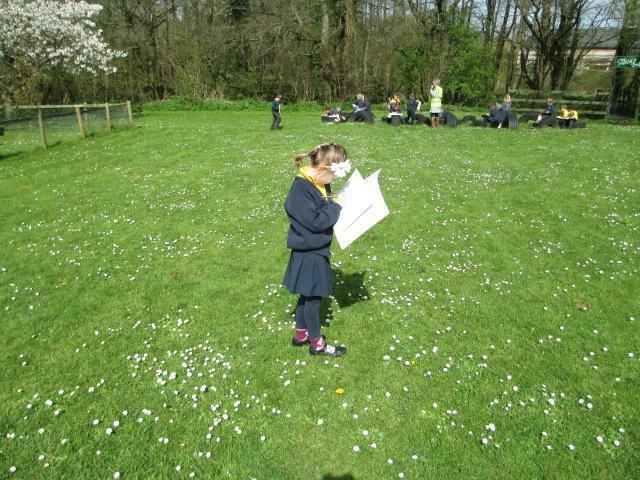 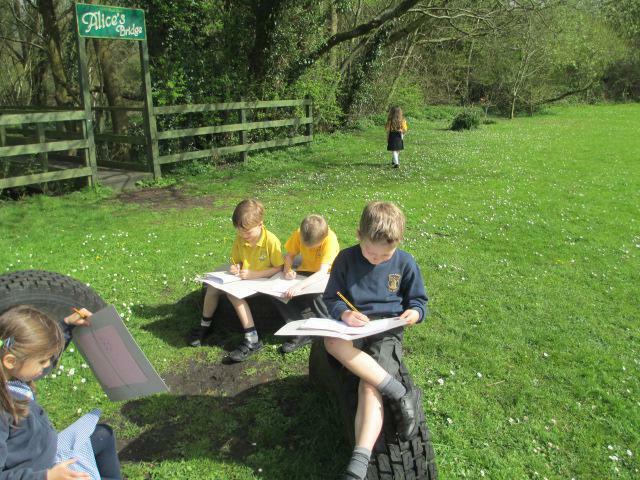 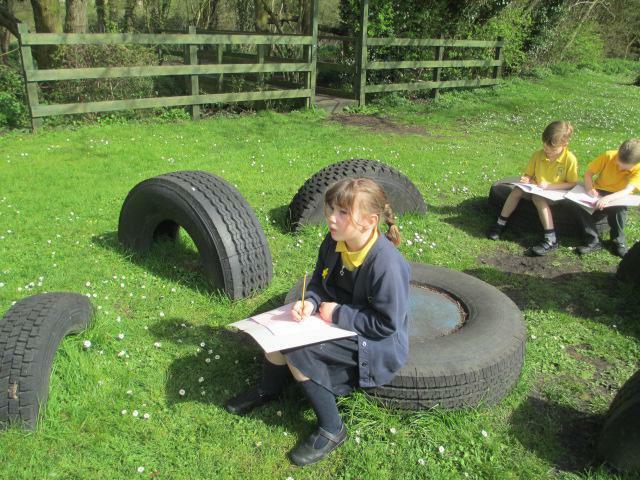 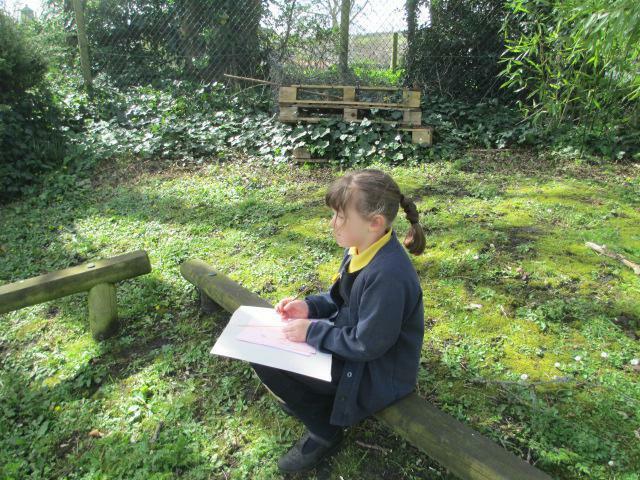 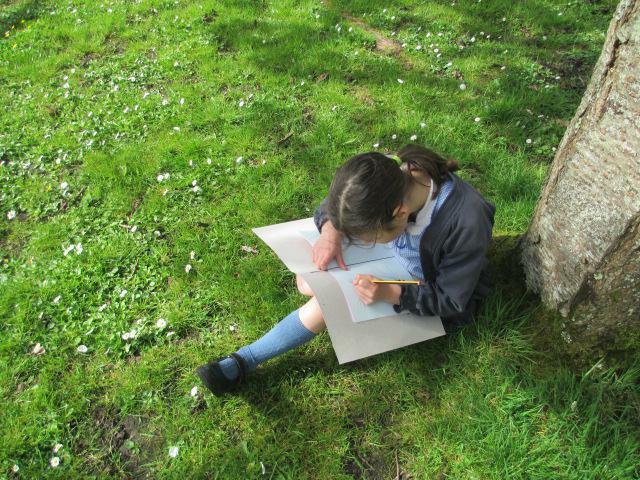 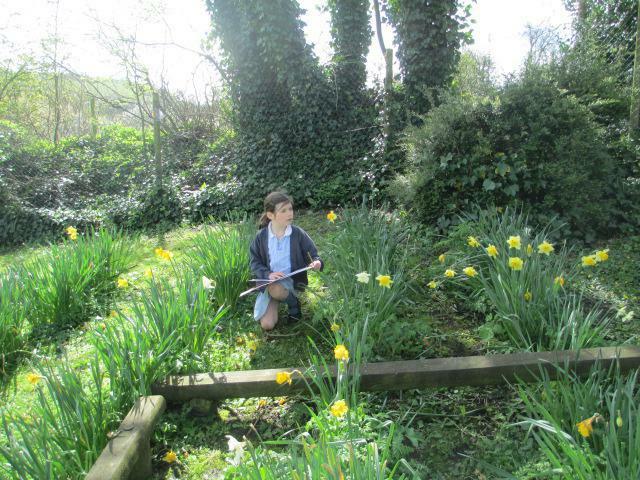 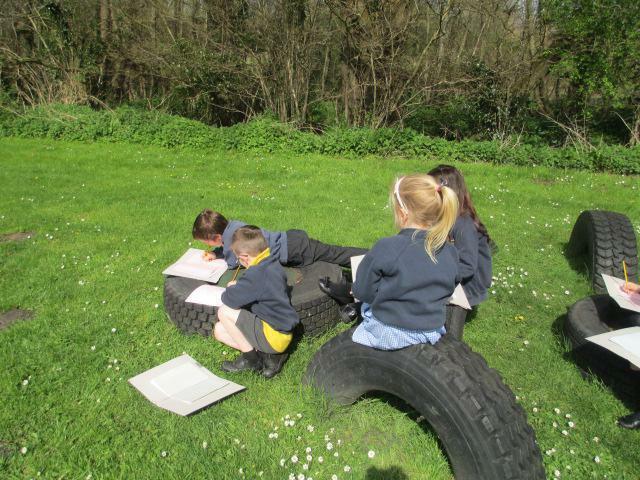 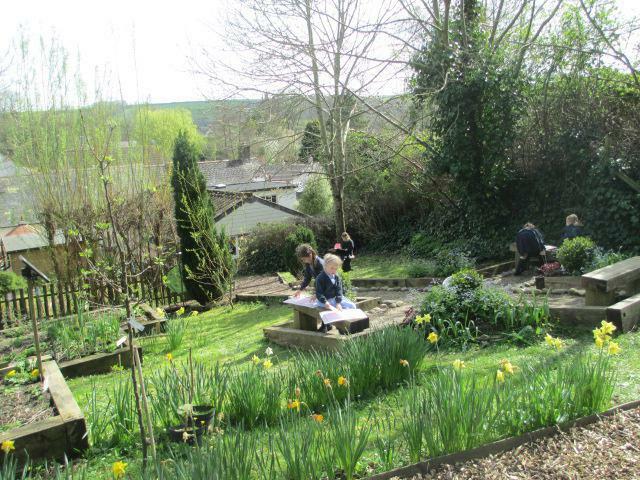 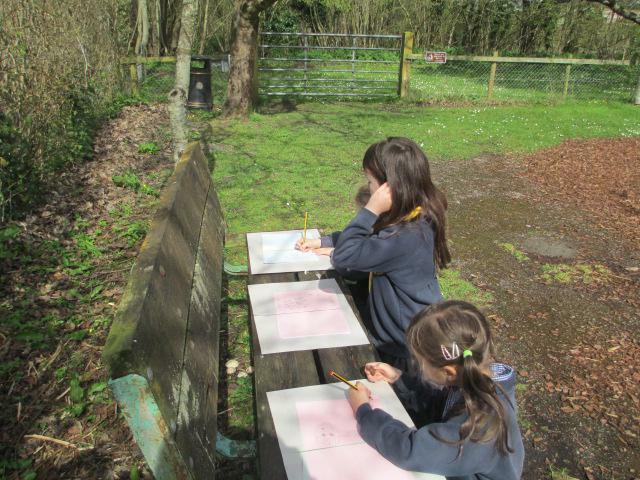 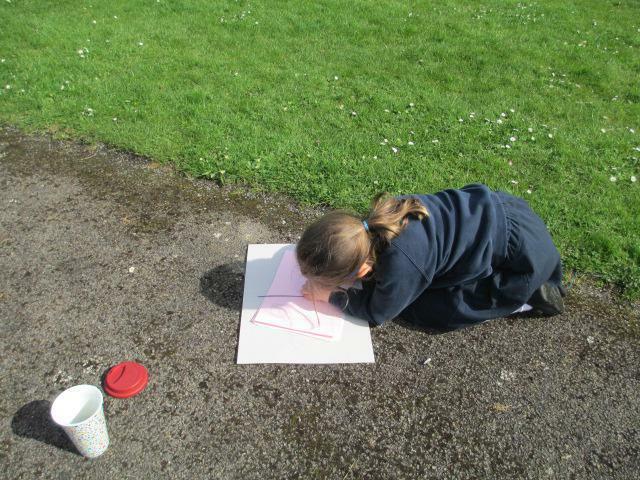 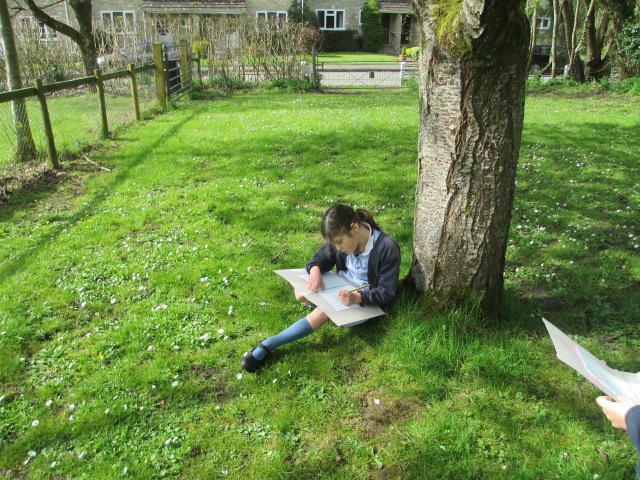 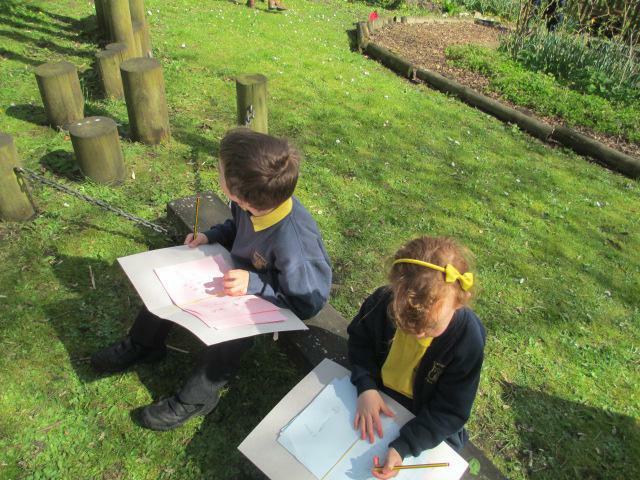 We made our own sketch books and then did some observational drawings of our environment outside. 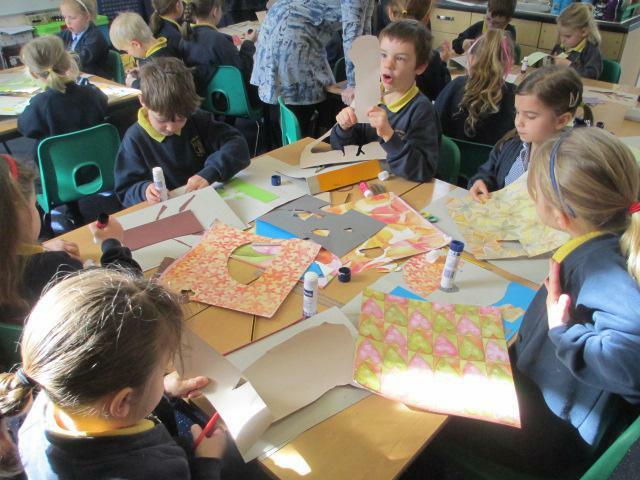 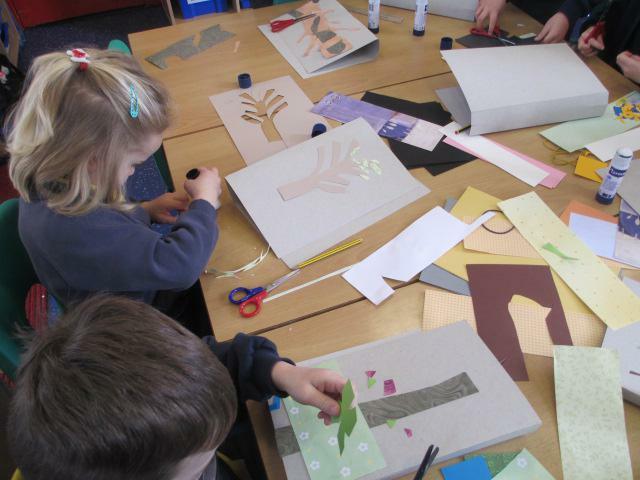 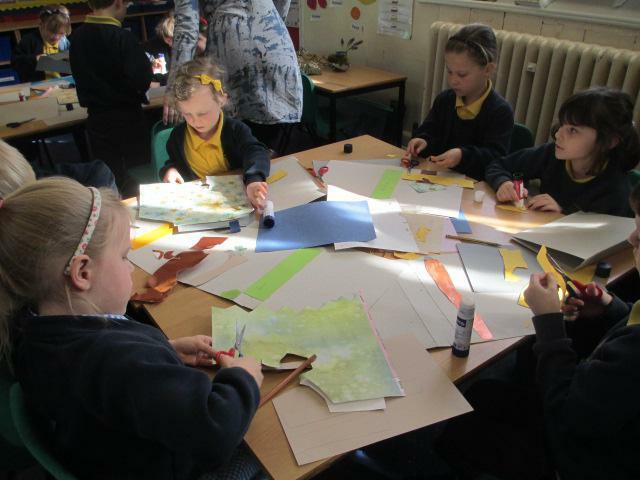 We then experimented with different media and created our own art work inspired by the environment. 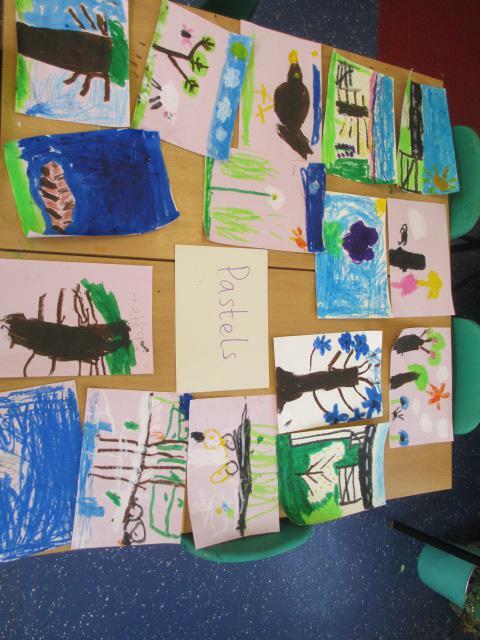 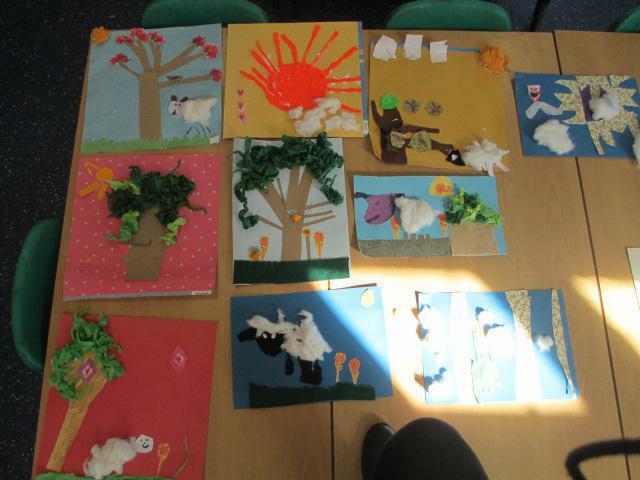 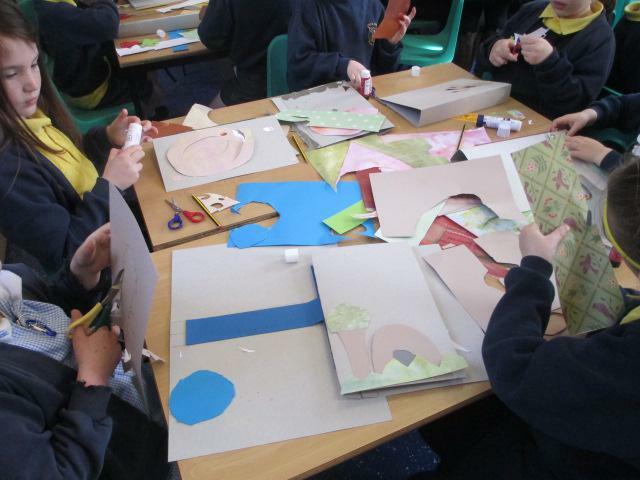 We finished the day by making a gallery of our art work and walked around the school to look at other children's work. 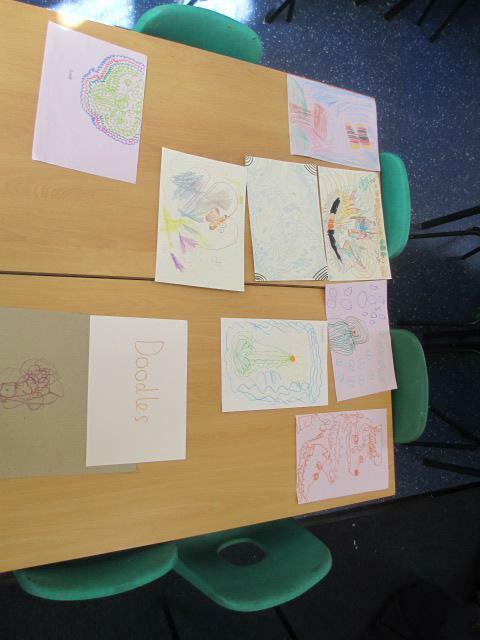 It was a fun day where we learnt a lot about creating pieces of art to evoke different moods in people. 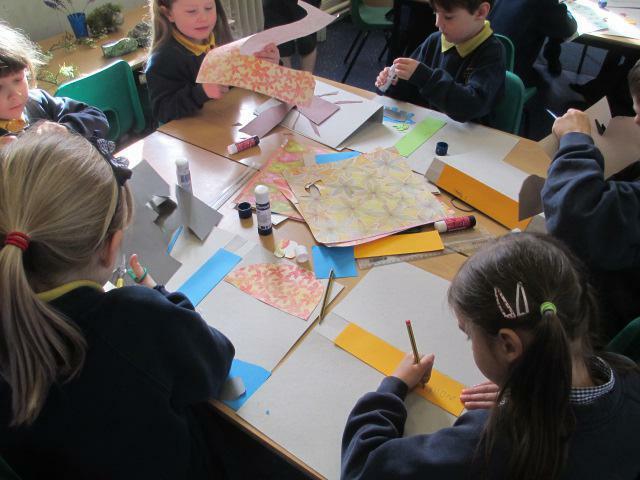 we also learnt about layering.